Proven methods you can use to improve your productivity and that of your team. Maria Burke of The Smart Formula is running a half-day workshop, on behalf of Plato Dublin, delivering proven methods you can use to improve your productivity and that of your team. 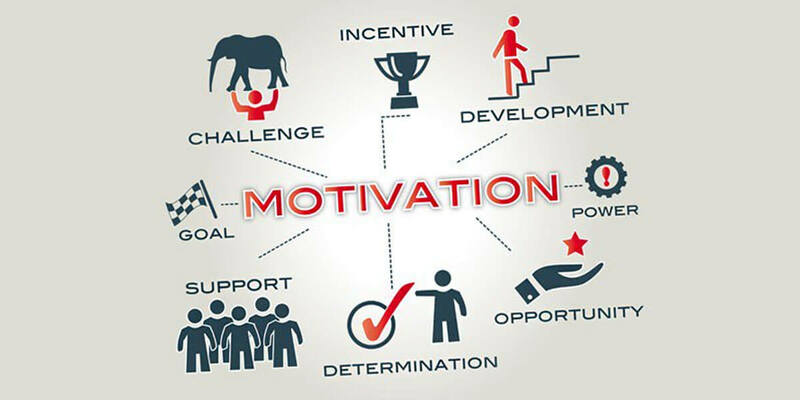 To improve your motivation at work? A well-defined process & action plan to help you focus and get more done? To know how using your strengths can improve your effectiveness? A tool-kit for building resilience, living with purpose and reaching your goals? A smart formula to help your motivation and boost the productivity of you and your team, to succeed with less stress? From banishing self-doubt & getting rid of bad days, to removing the clutter than can lead to indecisiveness, overwhelm and lack of focus this session will deliver useful, practical tools that you can use every day to enhance your motivation and reach your goals. Become clearer about your goals, confidently take you and your business to the next level. Whatever you'd like to achieve, whether you have some major decisions to make or are overworked & overwhelmed, these straightforward, practical how-to's will set you on the path to positive self-belief, focus, confidence and purpose. You can then use this new knowledge to help you and your team take action for improved sales, effectiveness, happiness, work-life blend or all of those and more.